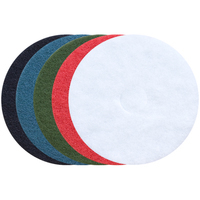 Floor Pads to fit most floor machines for scrubbing, stripping and polishing hard surface floors, including tile, concrete or stone. 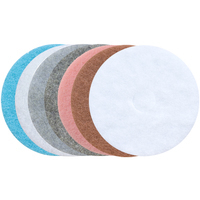 Brands include 3M, ETC Gorilla, Twister and more! 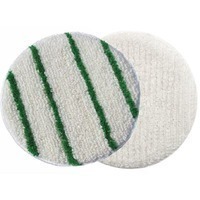 FREE SHIPPING on Cleaning Stuff brand Floor Pads! 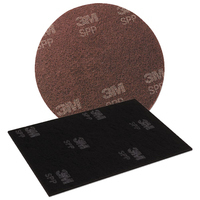 Strip: Strip Pads are for removing all finish, sealer and contaminants from the floor surface. 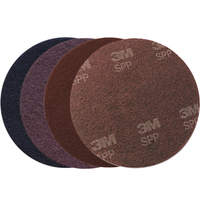 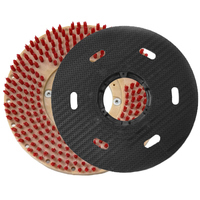 Surface Preparation: Surface Preparation Pads are for preparing the floor surface for re-coating by removing most finish and "roughing" the surface to improve adhesion of re-coating without stripper chemicals being required. 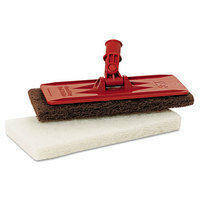 Scrub: Scrub Pads are for heavy duty scrubbing prior to re-coating, heavy duty cleaning or foam scrubbing. 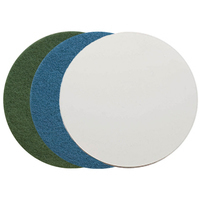 Clean and Buff: Clean and Buff Pads are for spray buffing, light cleaning and polishing. 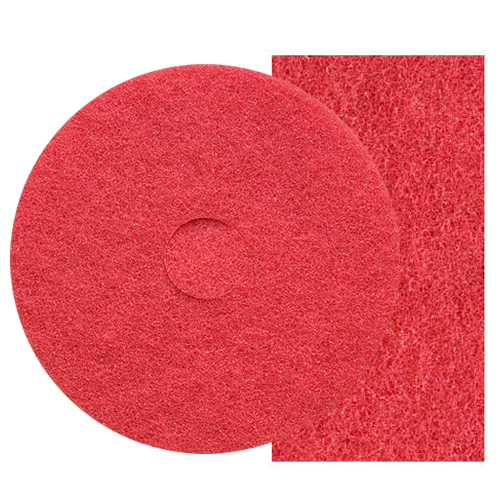 Polish: Polish Pads are designed to "polish" already waxed floors to a higher gloss. 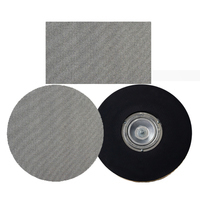 While you can polish with standard 175 rpm low speed buffers, you can achieve a higher gloss with better results with high speed 1000 to 2000 rpm floor buffers coupled with "Burnish Pads". 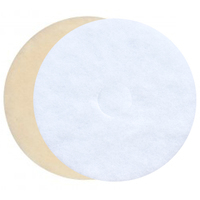 Burnish: Burnish Pads are designed to "burnish" already waxed floors to the highest gloss. 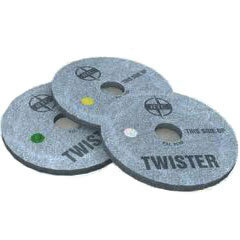 The extra friction generated by higher RPM machines (1000-3000 RPM) produces the "wet look" many desire for their floors.